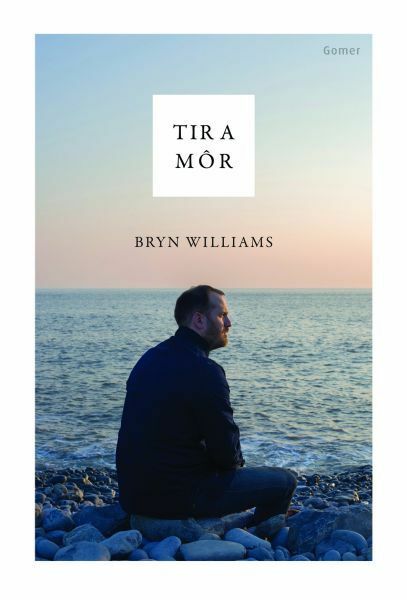 A collection of recipes in Welsh by the chef Bryn Williams. The beautifully illustrated volume comprises diverse recipes, from first courses, fish, seafood and meat to puddings, drink, jam and foods prepared outside. 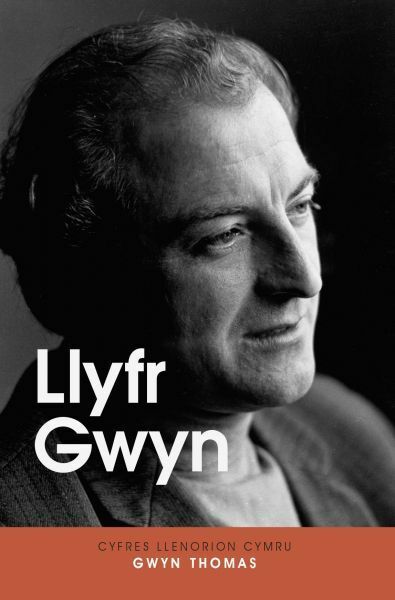 Also included is the story of Bryn's rural upbringing in the Clwyd valley, and his development as one of Wales's most successful and well-known chefs.